On Thursday, October 9 the friends and family of SFC Lance Vogeler will be hosting the Lance Vogeler Memorial Golf Tournament in his honor at The Club @ Savannah Harbor. 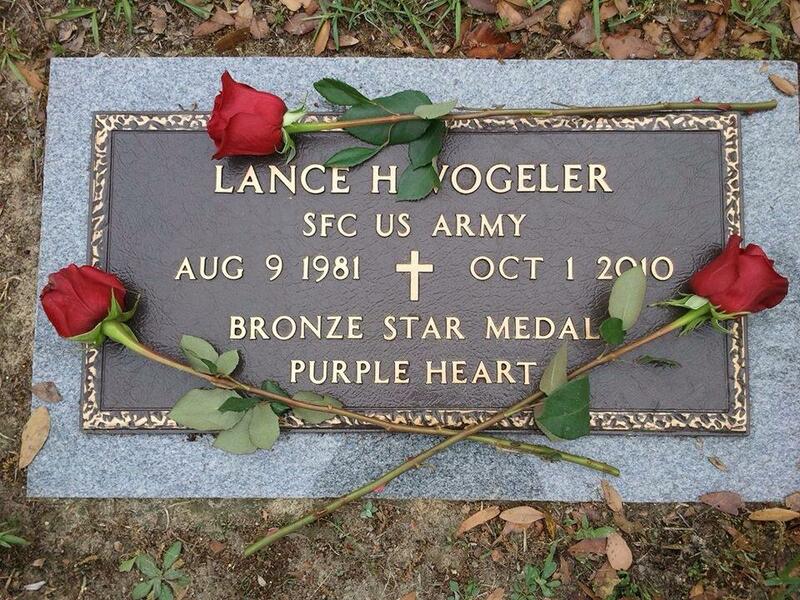 SFC Vogeler was KIA on October 1, 2010. Army Ranger Lead The Way Fund is honored to have been chosen by SFC Vogeler’s loved ones as the recipient of the donations from this year’s fundraiser in an effort to give back, and help support, his Brothers in Arms. If you are interested in taking part in this special day, and helping support the men and families of the 75th Ranger Regiment, please reach out to Ryan Rowley prior to October 5.